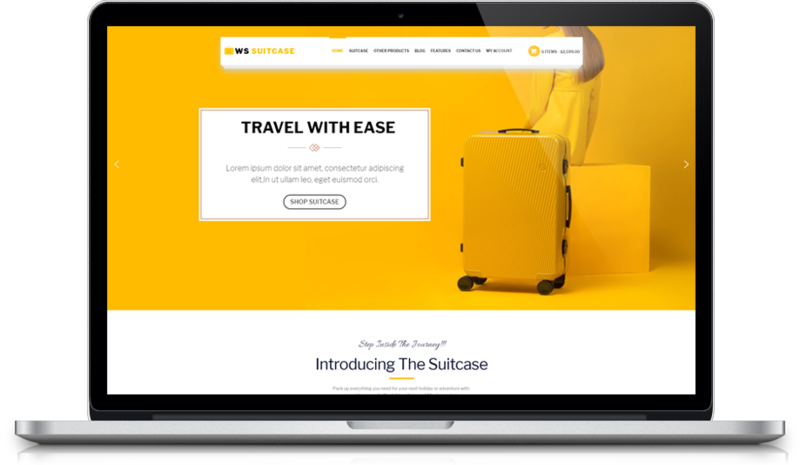 WS Suitcase is a responsive Travel Bag WooCommerce WordPress theme which has been specially designed for suitcase, travel bags online store to showcase and sell their high-quality and good looking products. 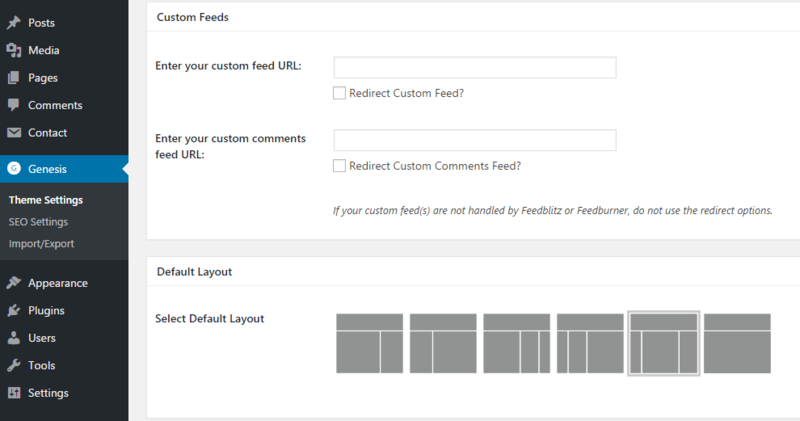 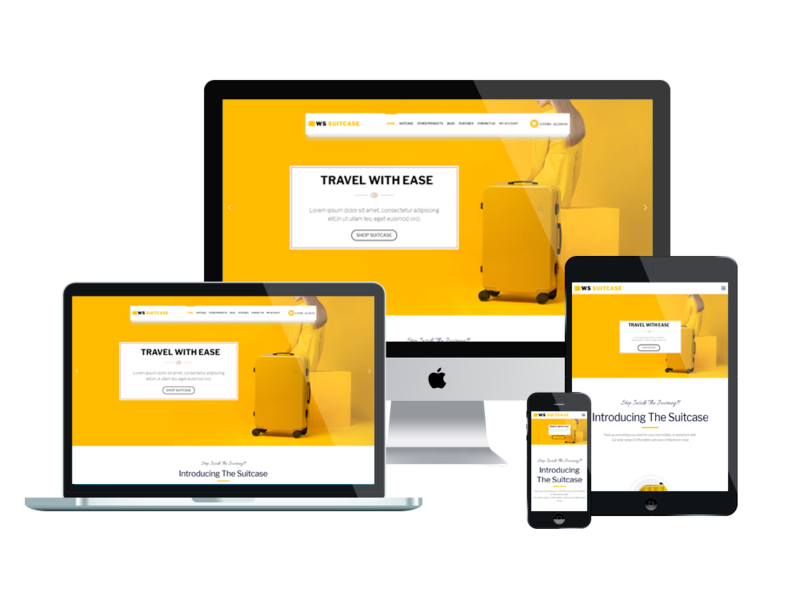 The WordPress Travel Bag template offers you a nice appearance and many advertise ideas, which saves you lots of time to build an amazing look for your site. 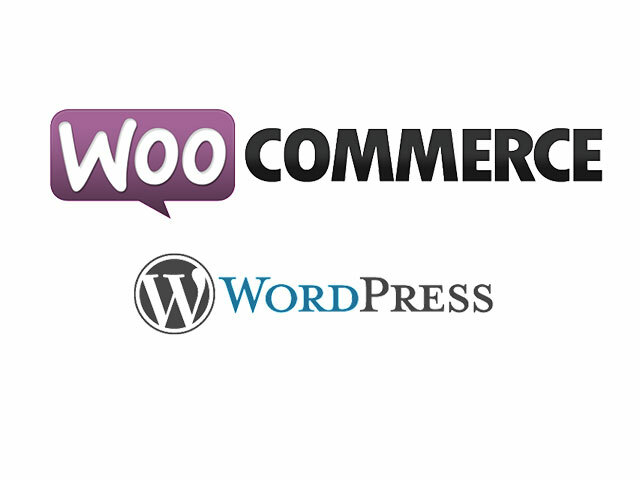 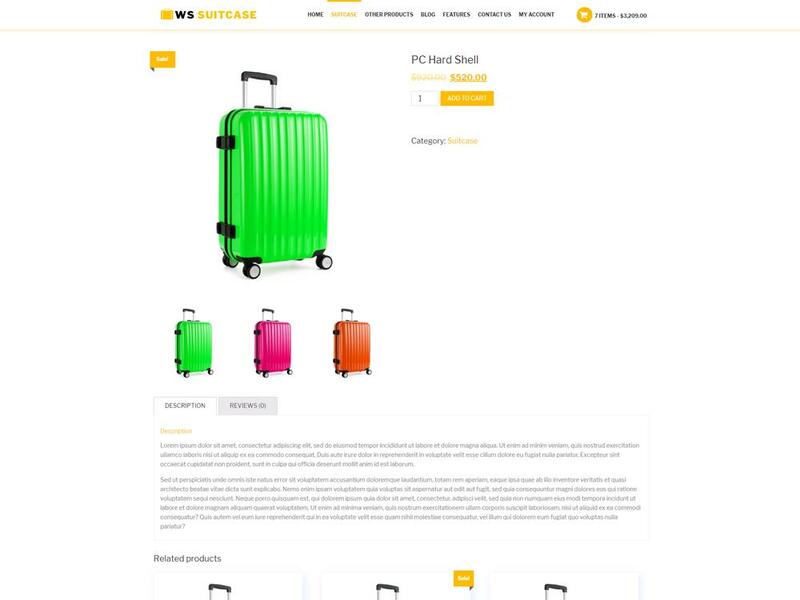 In order to help you manage online store better, we have integrated to WS Suitcase a powerful eCommerce platform – Woocommerce, it makes sure that your customers will have the best experience while visiting and shopping on your site. 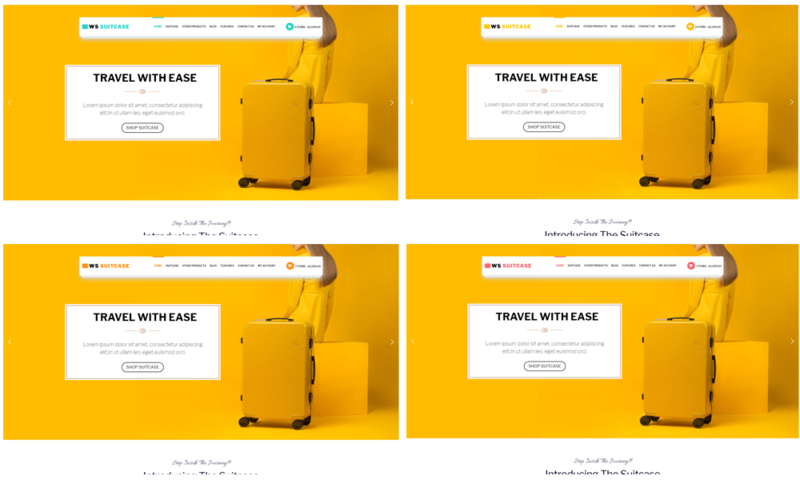 This theme creates many spaces in eye-catching position with beautiful design for showing best seller, new trends, sale promotion or promoting new arrivals, it will attract customers attention really well. 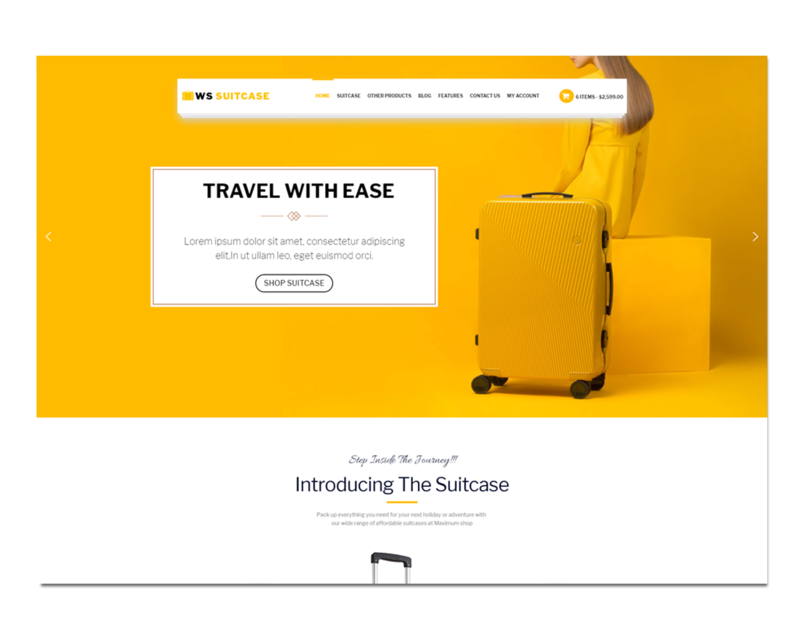 Besides, it is also possible for your clients to go shopping on their mobile devices, because WS Suitcase comes with fully responsive layout with well-organized content on any screen resolution, your site will be still amazing no matter on what devices. 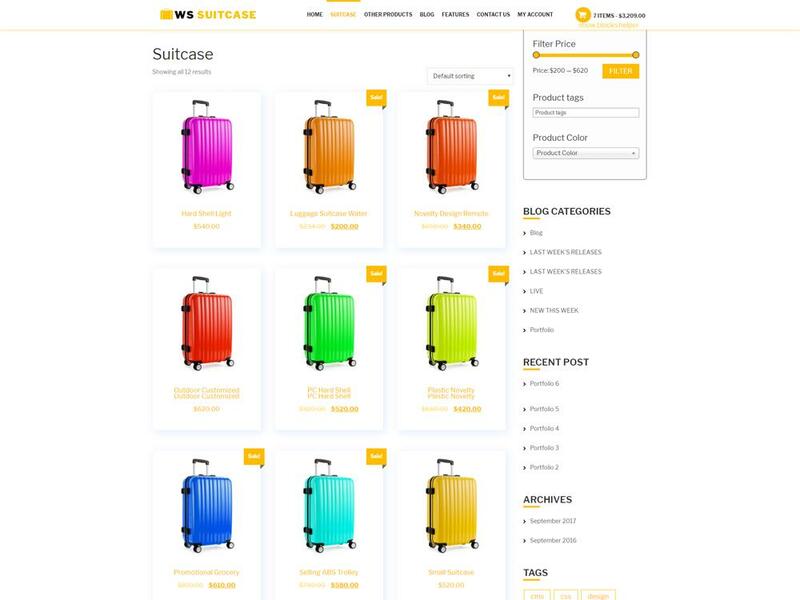 If you’re still looking for an appropriate theme for your online store, WS Suitcase will be a worth-trying Travel Bag template!